It is located in the south-western region of the Indian Ocean, about 900 km off Madagascar. Together with the islands of Rodrigues, Cargados, Carajos, and the islands of Agalega, which are dependent territories of the country, Mauritius forms the Mascarenhas Archipelago. All islands are of volcanic origin. The country’s coastline, surrounded by the amazing coral reef, stretches over 300 km. 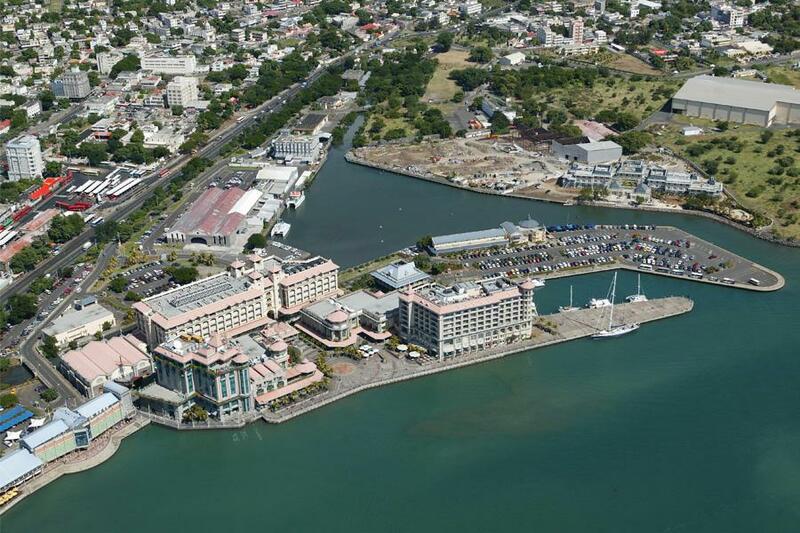 The largest city and the main port of Mauritius is Port Louis, its capital. 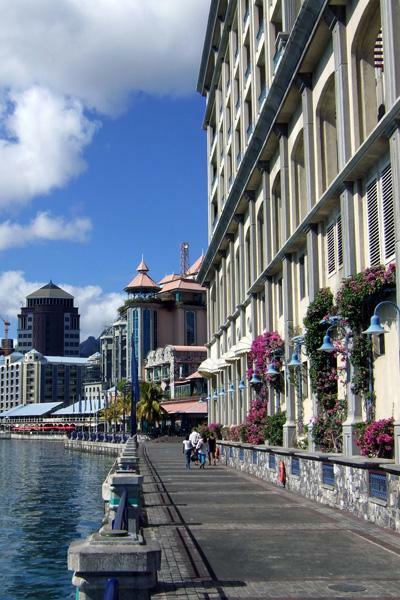 In Mauritius, it is not all about wonderful nature; the country has also an interesting culture, which through centuries was shaped by its colonial history. 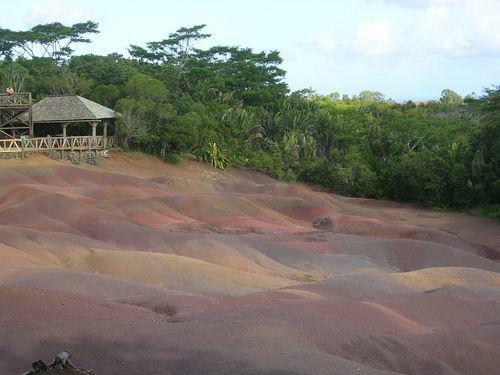 In the south-western part of the island in the proximity of the village of Chamarel, there is the Black River Georges National Park, in which it is worth seeing the Seven Coloured Earths (sand dunes of volcanic origin that sparkle with 7 colours). The place owes its beauty not only to the azure water and heavenly beaches, but also to the Moka mountain range, which constitutes a beautiful landform feature. 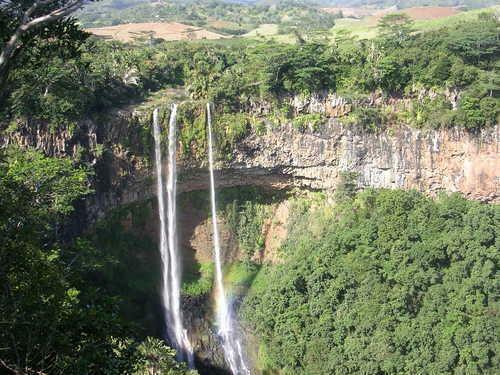 While in Mauritius, it is also worth seeing the Sir Seewoosagur Ramgoolam Botanical Garden designed by Pierre Poivre, the Tamarin Falls (difficult to approach! ), and visiting the Historical Naval Museum in Mahébourg, which will bring closer the unusually rich history of the country. 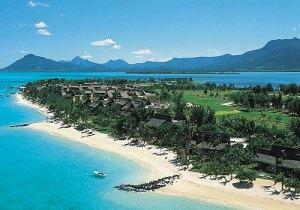 Mauritius has a humid sub-tropical climate. In summer, temperature can rise up to 31 °C, while in winter, it does not fall below 18 °C. It should be noted that the period between September and May is the season of tropical cyclones, when weather conditions are not propitious to sailing in this area.